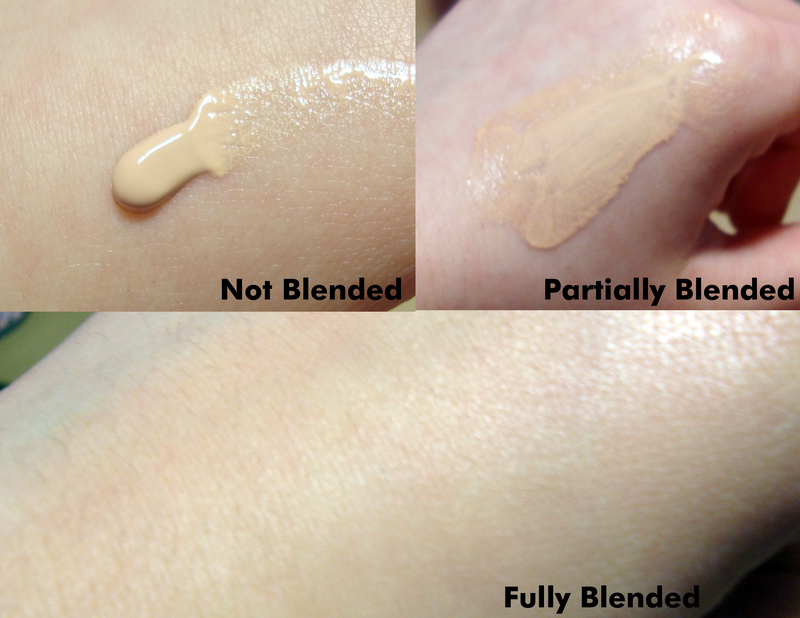 I have heard a lot about this tinted moisturizer – whether on Youtube, through beauty blogs and from friends. This product, which is one of three in the brand’s collection of tinted moisturizers, promises to aid with oil control, provide light to medium coverage, all while providing subtle hydration. Did it hold up to all the hype or at least the claims on the product sticker? Continue reading for my diary review for the Laura Mercier Tinted Moisturizer Oil Free. I’m not going to lie. With a $55.00 price tag, i had some high hopes for this product. I was looking for product that would give me somewhat noticeable coverage without feeling heavy and cakey on young skin. When I first placed the product onto my skin, it was the perfect consistency for my skin type. This product did not feel overly moisturizing on my oil skin and did not encourage more the production of more oil (like it did for others who have reviewed this product). At the same time, it was creamy enough that it did not emphasize the small patches of dry skin that is usually accentuated with other makeup. As far as the coverage goes, I was very impressed considering the fact that this is a tinted moisturizer goes. It’s not like other tinted moisturizers that only offer light pigmentation and that do not cover very much imperfections. This one definitely has light to medium coverage depending on how much you build it up. But for all of those with noticeable acne or acne scaring, don’t expect this product to cover those. I found that I still had to use concealer to hide those because it still showed through the tinted moisturizer. I would estimate that active acne and acne scaring are 30 – 35% covered by this product. Although the price is a bit steep at $55.00 (CA), this tinted moisturizer does come with a generous amount of product. No matter how much you use for each application, the 50mL tube will last you a decent amount of time. One thing that I have realized today about the Laura Mercier Tinted Moisturizer is that the tinted moisturizer is still a moisturizer despite the “oil-free” claim. This product provides much more moisture than my oil skin required. If you have oily skin, just like I do, don’t expect this product to keep you skin matte throughout the day (or even for a few hours for that matter). I took approximately a full minute for the product to dry into mys skin, and even then, it still leaves a slight greasy-feeling on my skin. It’s not necessarily a greasy texture that others will be able to notice on you, but definitely something that you will feel when you touch your own skin. So although it did not cause the production of more oil on my face, i do not believe in this product’s claim to control oil. Wearing this product to school today gave me the perfect opportunity to test out the longevity. I found that throughout the entire day, it did not budge or fade by a noticeable amount. It was also an excellent base for my concealer (I used Amazing Cosmetics Amazing Concealer). Usually, this concealer fades and disappears into nowhere part way through the day. However, this tinted moisturizer kept my concealer on all day as well. As far as longevity goes, I give it a two thumbs up! Yesterday, I mentioned that this product leaves a greasy feeling on you skin. Although this still holds true, it leaves my skin appearing matte throughout the entire day (even though it may not feel that way). Will I be repurchasing this product? Although I do love it, I think I can find one that’s better. Do I recommend this? Only those who don’t have very oil skin and who do want lots of coverage. Main Pro: Excellent coverage that lasts!